If your skin had one wish, it would be to feel cleaner and brighter every day. 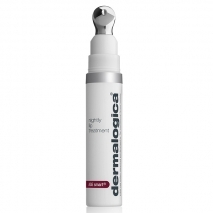 Add these best-selling Dermalogica products to your regimen and consider that wish granted! Shine the spotlight on your natural radiance! These brightening, firming favorites will reveal your healthiest skin, keep it smooth and protect it all day long. 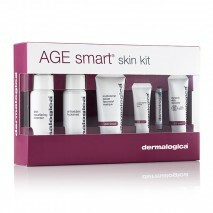 Dermalogica’s AGE Smart Starter Kit consists of a month’s worth of daily beauty regime with each product focusing on smoothing and firming to promote healthier looking skin. The UltraCalming Treatment Kit is the ultimate starter set to get skin cool, calmed and on the healthy skin track! Your body always deserves a little TLC so show it a little love with the Dermalogica Travel Essentials Kit. Designed for those who suffer from excessively dry skin, this Dermalogica skin kit is equipped with a full beauty regime to help aid dry skin and provide radiant looking skin. As a specialist in skin care, Dermalogica understands the discomfort of dry skin and wants to offer sufferers a treatment pack; the normal/dry skin kit. Looking to enhance the appearance of your skin? 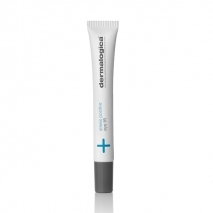 Dermalogica’s normal/oily skin kit is designed to provide users with relief from oily residue and enrich skin texture. As more people are looking for a solution to oily skin, Dermalogica has put together an effective skin treatment kit to provide relief from surplus oils.